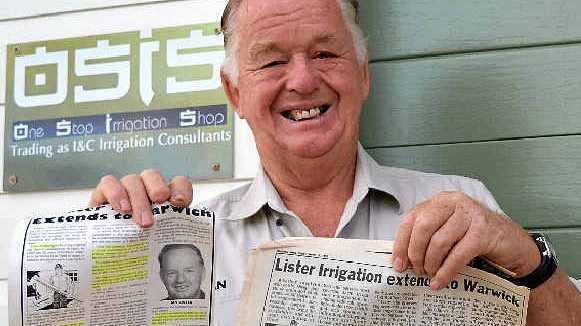 AFTER 40 years in the business, family man Ian Lister knows all there is to know about pumps, pipes and irrigation. 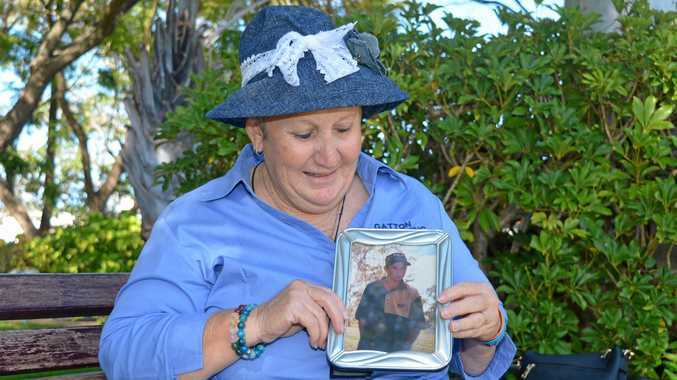 After a short stint away from Warwick, Mr Lister, one of the Southern Downs longest serving irrigation specialists, has returned home to start his own business with his wife Donna. "OSIS, One Stop Irrigation Shop, is exactly what we are and we are here to serve our local community," Ian said. "As I still had all the contacts and government rebates were in place, it was a good time to get this business going," he said. When it comes to irrigation Ian, a Clark Tank AAA reseller considers himself to be a professional problem solver. "No two problems are the same," he said. Blood runs just as thick as the water in the Lister household as son Wayne also owns a complementary irrigation business in town. "I love my work, every day is different; you're dealing with families, different tradies and the man on the land," Ian said. Aiming for a quality of service with a smile, Mr Lister sees his experience as one of the biggest benefits to his clients. "The most common problems I see are simple, people have been given the wrong parts and the wrong advice," he said. Big or small for water conditioning, filters, pumps and tanks Ian Lister is your man.